but inside that feeling of boat. 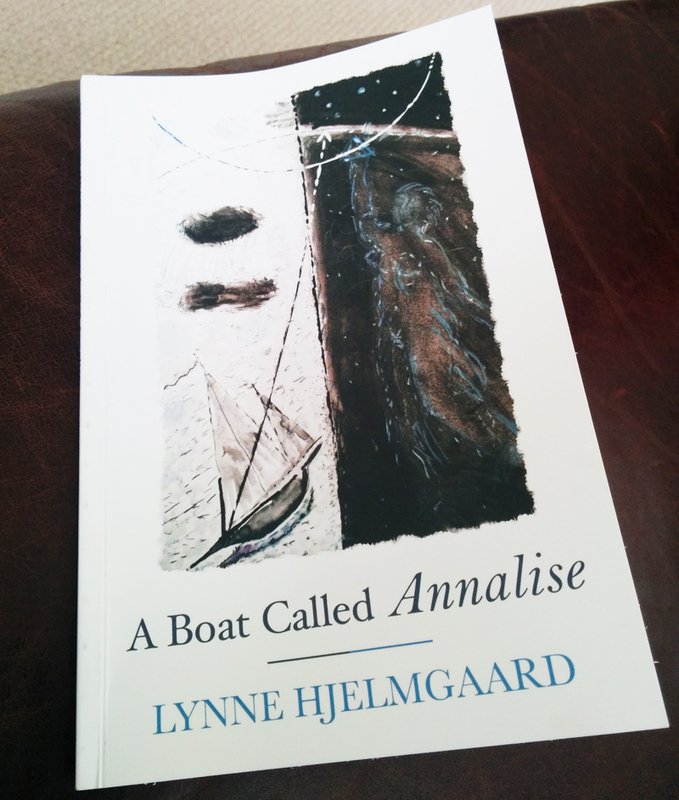 It was such a pleasure to be at the launch of Lynne Hjelmgaard’s new collection A Boat Called Annalise last night. 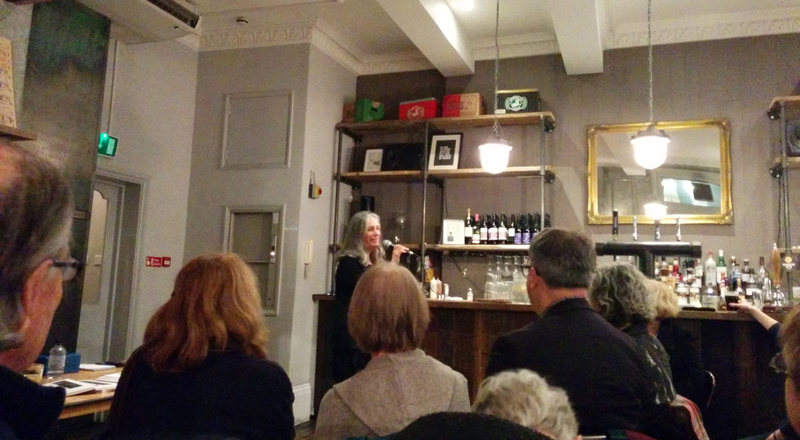 Hosted by publisher Seren Books, it was a warm occasion, well attended and with an open bar (slightly dangerous when there are poets around, but Lynne assured me there was a cap!) The upstairs room at the Yorkshire Grey in Camberwell was a good venue – there seem to be a number of pubs in that area where poetry events happen, usually while a completely different set of patrons drink downstairs, unaware of the poetry doo-dads happening above. I’ve known Lynne for a few years now, and apart from being a truly generous and gentle soul, she has a rare and quiet wisdom from which I’ve drawn great support. I admire her work, her attitude and her honesty and I’m fortunate to count her as a friend. Clearly many people feel the same way as there was a lot of love in the room. But to read them as a sequence so much is revealed – about the adventure at the core of the collection (the poet sailing across the Atlantic to the Caribbean with her late husband, and their lives there) and the relationships – between husband and wife, between the poet and the boat, the sea, the landscapes and the people. Beautiful, tender, dream-like in parts, yes, but this is a real story about hard-won achievement and the poignancy of loss; the poems take the reader into the guts of the experience. Hi Robin, what a generous post re: Lynne Hjelmgaard’s book. It was nice that you could come along to the launch.